We will not share your personal data with any other companies. Only authorised GTEX employees have access to your records which are stored on our CRM (Infusionsoft). You can withdraw your consent to receive marketing communications by clicking on the unsubscribe link in an email or by changing your preferences on the website. You may also make a complaint to a supervisory authority for data protection matters. In the UK, this would be the UK Information Commissioner’s Office (https://ico.org.uk/). We use industry standard technical and organisational security measures to protect your personal data. 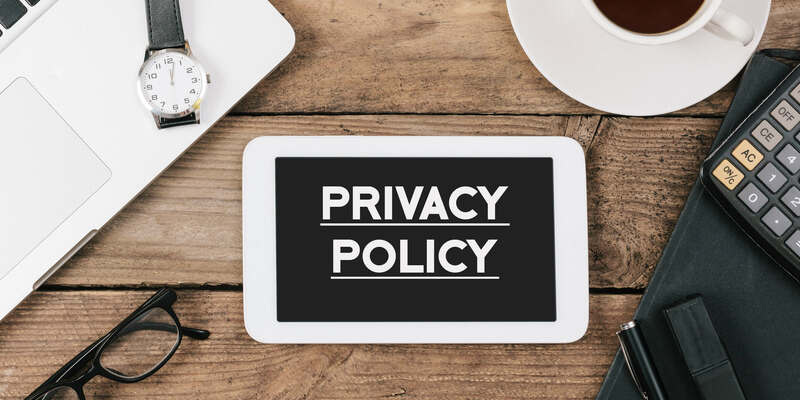 We keep your personal data secure by implementing policies, procedures and access controls so that only authorised members of our staff can access your personal data. We protect our information technology systems with firewalls and anti-virus and anti-malware software and other information security technology solutions.